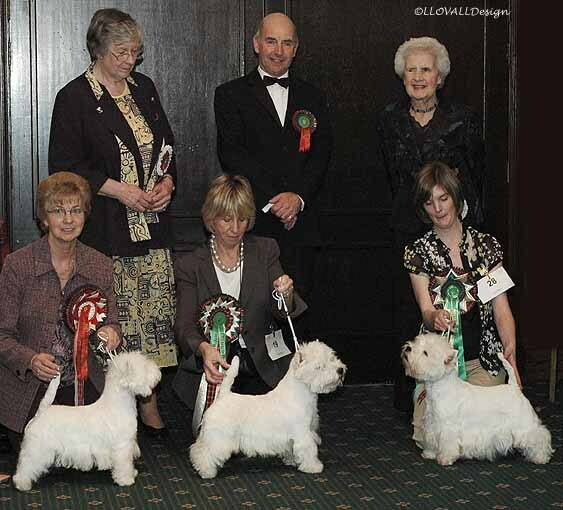 The three judges were kept a secret and only revealed on the day of the competition. 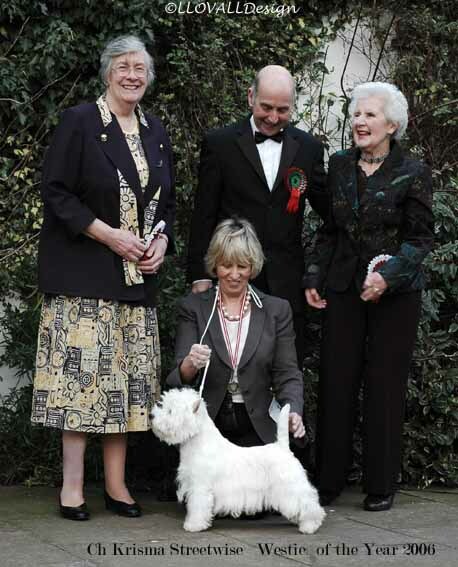 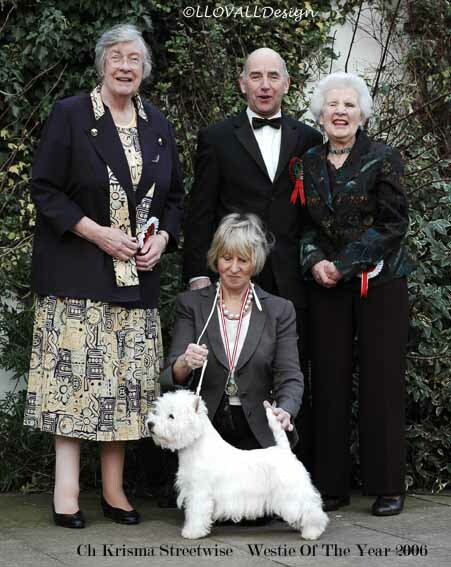 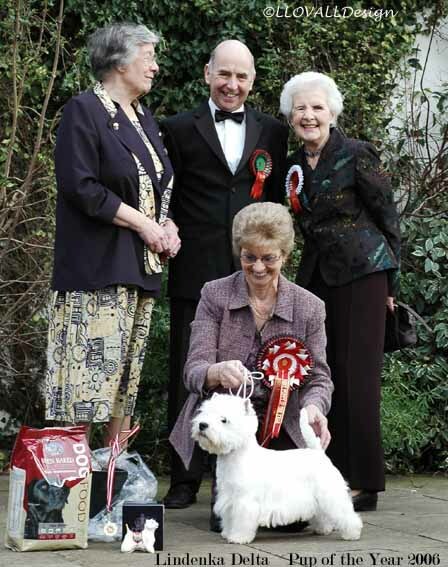 Ch Krisma Streetwise (Washy ) and his proud owner Mrs. D Britten with the three judges . 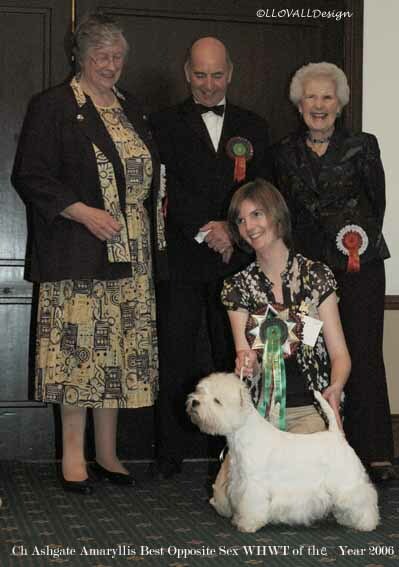 ChAshgate Amaryllis (Amy ) and his proud owner Miss. 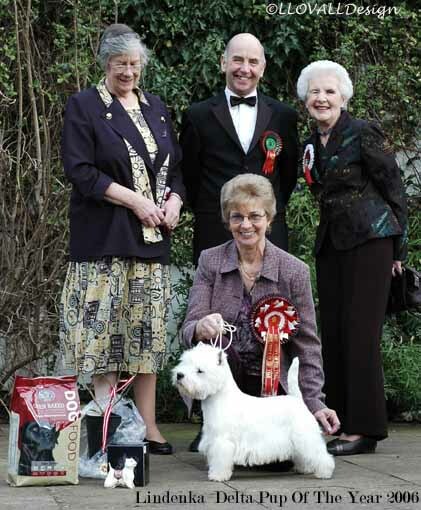 K Davis with the three judges .